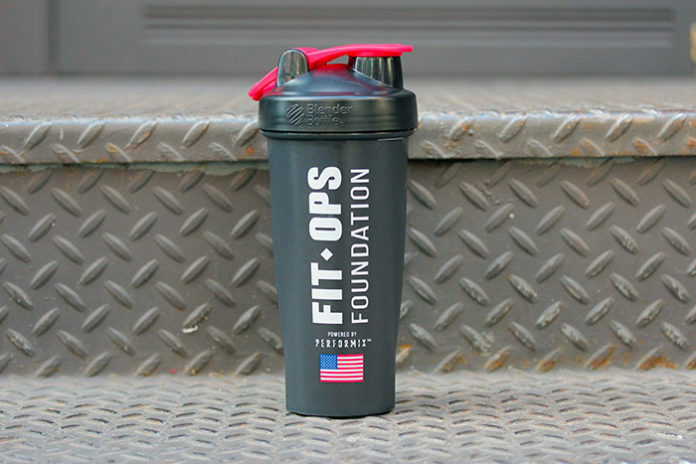 GNC is donating 100% of the profits of these limited edition shaker cups to the FitOps Foundation. 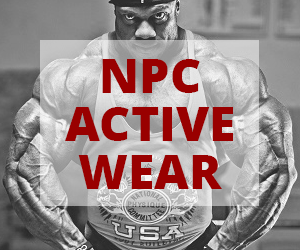 Get more at GNC.com and participating GNC Live Well stores. 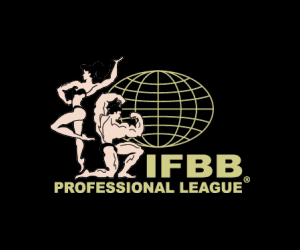 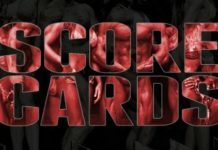 FitOps Foundation provides an all-expenses paid travel, training and job placement for veterans to become certified personal trainers.